The word "DEROS" is an acronym, and something of a shibolleth—a word that only members of a given tribe will know. Recent U.S. veterans may not recognize it at all. Veterans of the Vietnam War, however, will likely recall it as "Date Eligible for Return from Overseas," the magical date upon which one would first be eligible to rotate back to the states, getting aboard a government-contracted "freedom bird," and shipping out after 12 months or so of deployment. 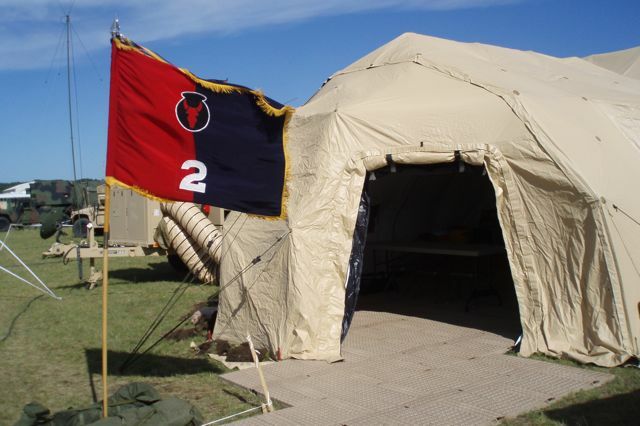 Veterans and families who have experienced wars in Iraq, Afghanistan, and elsewhere might find a DEROS analogous to a unit homecoming. 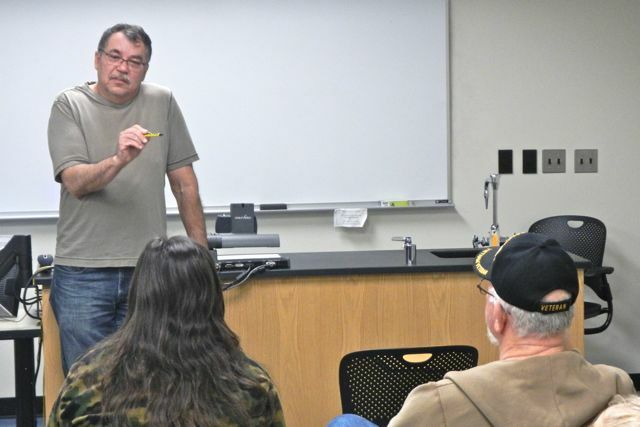 During Vietnam, however, service members often traveled in and out of country on their own individual timelines, and didn't experience their wars as members of a single cohort. Truth is, that's way too noble a motivation for me and this collection of stories. I wrote them mainly for myself because the process of writing has helped me to better understand Vietnam—and to heal myself a little in the process. I need to write, I have to write, to be who I am. There's as much of the non-Vietnam me in here that there is the Vietnam me. But I doubt that you'll be able to tell the difference. 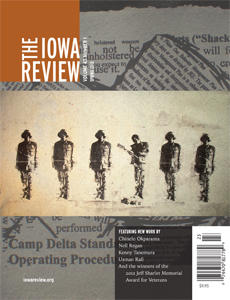 In 32 short stories, Bradley tells of Iowa boys who learn to respect the farmers and soil of Vietnam; of secret societies of snarky Army newspaper advice columnists; of power struggles over controlling populations of puppies on post. He tells of riots, mutinies, and counter-insurgencies. Some of the latter are tolerated. Some are even sanctioned. Most, however, are squashed by heat and hopelessness. 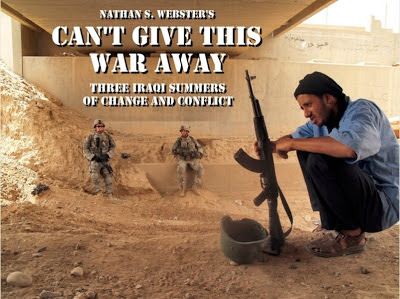 Because they both take place "away from the action," Bradley's work invites comparison to David Abrams' "Fobbit," the 2012 satirical novel about Army public affairs efforts in the Iraq War. Bradley's objective is less overtly black-humored and over-arching than Abrams' book, however, although funny things do happen. War is like that. No matter where and when you are. 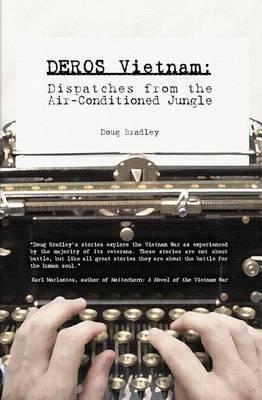 Bradley openly evokes Ernest Hemingway's "In Our Time," a 1921 collection of vignettes thematically focused on the author's experiences of World War I. It was an experimental book, in which readers were left to collect their own understandings and meanings through an apparently unconnected series of short stories. 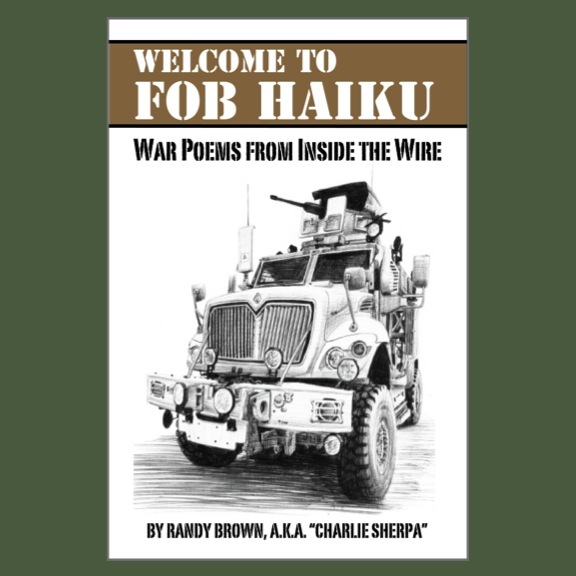 Bradley also stews together elements of both fiction and non-fiction, an approach similar to that of fellow midwesterner and Vietnam War veteran Tim O'Brien, who wrote "The Things They Carried" in 1979. "Short or long, writing these pieces has pushed me, after all these years, to complete my own cycle," Bradley writes. "Some is eerily autobiographical, some fictional, and some a little of both. What it all means and how much it matters is now up to you." Along with co-author Craig Werner, Bradley is currently working on a second book, this one regarding Western popular music during the Vietnam War. "We Gotta Get Out of This Place: Music and the Vietnam Experience," is slated for publication later in 2013. Bradley also writes a blog at the Huffington Post. "DEROS Vietnam" is available in both paperback and Kindle formats. Patriots' Day is a state holiday in Massachusetts, as well as Wisconsin and Maine, although the apostrophe shifts with the geography. 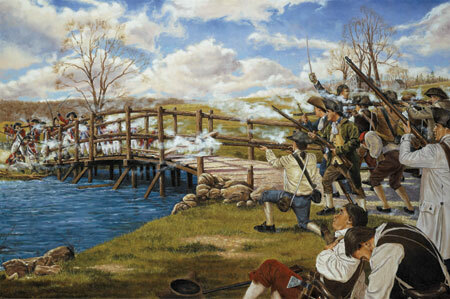 In Massachusetts, the holiday is observed on the third Monday of April. The holiday commemorates April 19, 1775, and the first battles of the American Revolution, Lexington and Concord. The iconic image of the American Minuteman, featured on U.S. National Guard and Reserve symbols, also comes from these times. 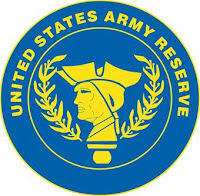 I joined the U.S. Army in the late 1980s and '90s. 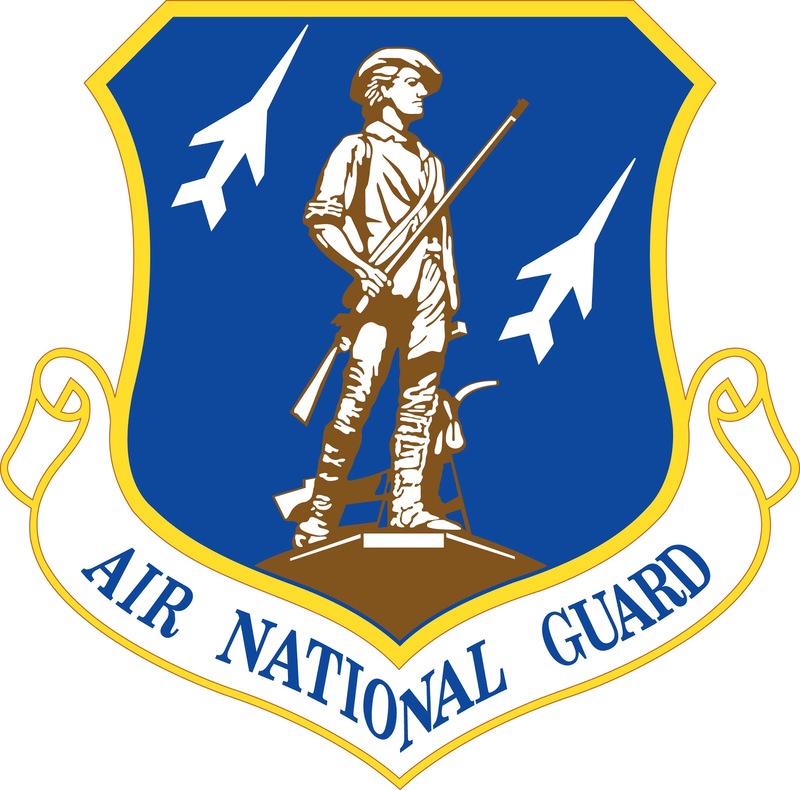 When I didn't get active duty, I joined the National Guard. Some people say they joined the military to answer the call of "God and Country." 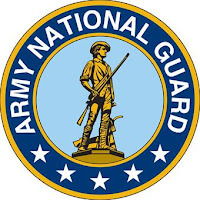 I like to say I joined the National Guard to answer the call of "God, Country, and Community." 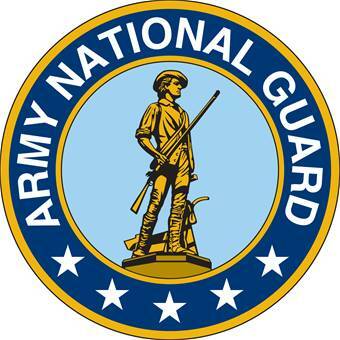 After all, while they train to serve a wartime mission overseas, the citizen-soldiers of the National Guard also muster at the order of their respective states' governors, and respond to events of national crisis or natural disaster. We are not first responders, but we are there to back up local law enforcement, emergency medical, public health, and transportation officials. We surge to our own backyards. I had my first opportunity to volunteer for state active duty in 1993. The city hall had been built on an island in the middle of the Cedar River, and the flood waters were rising around it. My battalion commander said that, in his 20 years since Vietnam, it was the first time he could remember getting called up like that. He asked for volunteers. He almost had too many. I guess you could say that we ran to the sound of the rapids. During my two decades in uniform, I filled sandbags in Cedar Rapids. I monitored levees protecting my old high school haunting grounds along the Mississippi River. From the Joint Operations Center ("JOC"), I tracked the locations of power generators, emergency shelters, and rescue teams during blizzards. I got plenty of chances to serve, to answer the call of community, to help my neighbors. When I retired, my wife observed that I'd finally be around to help shovel the driveway, particularly when there was a blizzard. She was joking, but only a little. When citizen-soldiers support local law enforcement and emergency personnel, it's always the civilian responders who take the lead. The National Guard is rarely, if ever, put a position of first-response. Local firefighters or police arrive on site, take command, make assessments, and start working the scene. We used to joke that we're more like "first-and-a-half responders"—there only if needed, to flow into any gaps the civilian agencies needed to cover. And that only happens through a complicated and deliberate conversation among elected and appointed officials, at local, regional, and state levels. There's one exception to this, and that's when a National Guard soldier is on the scene and able to respond to save life, limb, or eyesight. And that's where 20 Massachusetts Army National Guard members found themselves on Mon., April 15, 2013, at the finish line of the Boston Marathon. First Lt. Steve Fiola, 1st Sgt. 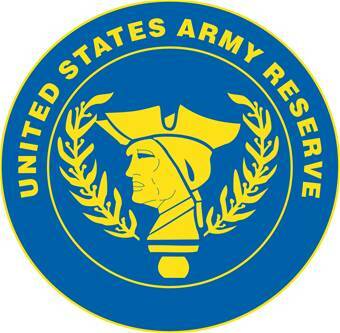 Bernard Madore, and 18 other soldiers from the Massachusetts Army National Guard's 1060th Transportation Company, Framingham, Mass., were participating a "Tough Ruck" intended to benefit the Military Friends Foundation, a Boston-based non-profit. Two other soldiers also participated in a shadow event, while serving downrange in Afghanistan. 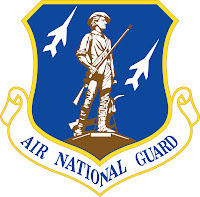 The organization serves National Guard and Reserve service members, and families of the fallen. "Through generous donations made by individuals and companies," the group's Facebook page states, "we have been able to provide over half a million dollars to Massachusetts military families in times of need." There was an explosion in Boston last Monday, near the finish line. Then, there was another. The citizen-soldiers had just come off rucking the marathon—26 miles wearing boots and full backpacks. Then, along with others, they ran to the sites of the blasts. You can read more about their actions here, and here, and here. No doubt, Fiola and his fellow citizen-soldiers will be recognized for their efforts. Depending on the still-to-be-determined circumstances of the attack, the Soldier's Medal might be one possibility. They were not the only heroes that day, of course. I do not mean to place too much focus on their example. Our thoughts and prayers and support should go to all those affected by the April 15 attacks. And yet, I am particularly comforted by the sight of those modern-day Minutemen. It means we haven't forgotten our roots. Some see the American Minuteman as an icon of individualism: One man, one musket, a singular resolve. That doesn't do justice to the full narrative, however. The Minuteman isn't a loner; he's part of a unit. Not only that, but he stands ready to answer a call of service not from a distant land, but from his neighbors. Today is Patriots' Day. This is a day when we celebrate those who run to the sound of the guns, who leave without hesitation the comforts of home and family, who put themselves at risk without reservation or second thought. Remember Lexington and Concord. Remember Oklahoma City. Now, remember Boston. Do not let those who seek to undermine the meaning of this day gain purchase in our hearts, or in our thinking, or in our respect for the law and care for each other. We are bound together, under one Constitution. We are neighbors. We are a community. Despite today's date, this is not a drill. This is not a joke. I take military humor very seriously. I grew up on a diet of military cartoons and humor. In the 1970s, I read Bob Stevens' "There I was ..." comics, which were located on the last pages of my father's issues of Air Force Magazine. I read "Humor in Uniform" department in Reader's Digest, long before I could fully appreciate some of the jokes. I read my grandfather's "Beetle Bailey" paperbacks whenever I visited him in Arizona. After I grew up, I joined the U.S. Army. During my time in uniform, based on marketing insights gained as a civilian magazine editor, I learned to sneak jokes and humor into lessons-learned communications. 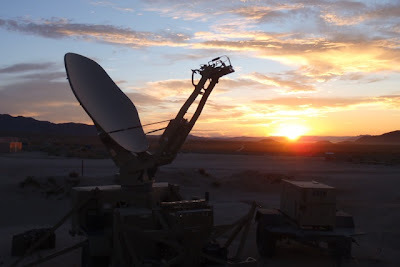 Alongside "DOTMLPF" topics such as "Doctrine, Organization, Training, Materiel, Leadership and education, Personnel, and Facilities," I would include messages and stories overtly labelled "Humor." No encryption. Everything in the clear. When confronted regarding the technique, usually by senior-ranking officers or NCOs, I'd tell them this: "If someone says something was funny, I know that they've read the document and might pass it along to a friend or colleague. If someone says it wasn't funny, at the very least, I know they read the document closely enough to find it." To my superiors' credit, much more than my own, I was never told to knock it off. They got it. Or, at least, they got it enough to go along with it. Who says you can't institutionalize humor? Or use humor to promote institutional change? As with every lesson, however, the usual caveats apply: "Sample of one, N of one. Your results may vary. Void where prohibited. And choose your targets and moments carefully." Above all, remember Sherpatude No. 26: "Humor is a combat multiplier. Except when it isn't." 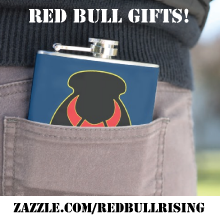 Readers of the Red Bull Rising blog are already familiar with the observation that there is no apparent venue for recognizing military-themed parody, satire, or other quality commentary found on the Internet. In the past, discussions have gotten hung up on issues of format, rather than intent. How does one compare military-themed blogs and websites, for example, to web comics, comic strips, and editorial cartoons? By focusing on the humorous ends, and not the means. 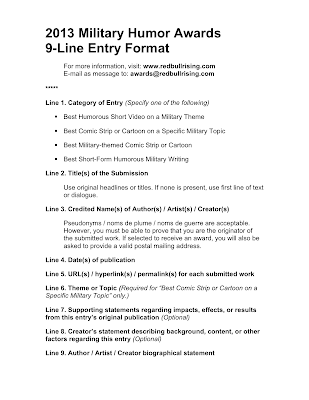 Entries must have been published or posted on the Internet between April 1, 2012 and April 1, 2013. Posting on Facebook or other social media sites is an acceptable form of publication, as long as the hyperlink provided is accessible. Entries must be submitted by the copyright holder of the work by sending a 9-line entry format message (see inset, at right) to: awards@redbullrising.com. Deadline for submission is May 1, 2013. Only one entry per category per author or artist. Entries will be judged on factors such as originality, creativity, humor, and effective delivery of a military-appropriate moral, message, insight, argument, or criticism. Given the experimental nature of this project, there is no entry fee. But there will be prizes. By submitting the entry form, all contestants agree to allow their work to be displayed on the Red Bull Rising blog free of any obligations to the copyright holder of the work. The judges reserve the right to substitute awards, or to decline to name winners in one or more categories, should circumstances require. Winners will be announced not later than Sept. 1, 2013. Best Humorous Short Video on a Military Theme: Submit links to videos of 7 minutes in length or less. 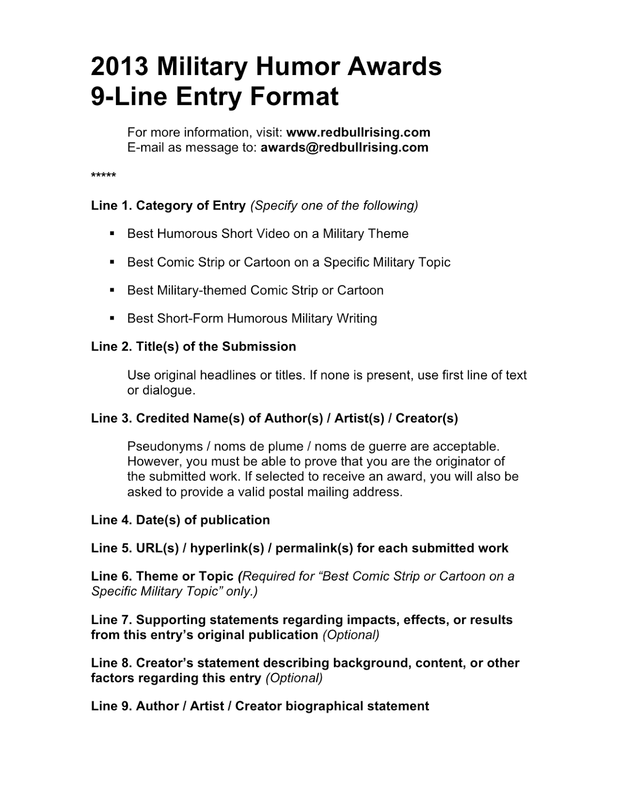 Best Comic Strip or Cartoon on a Specific Military Topic: Submit three examples of a cartoon, editorial cartoon, or comic strip related to a specific military topic of the creator's choice. Examples: "drones," "Reflective Safety Belts," "counterinsurgency doctrine." Best Military-themed Comic Strip or Cartoon: Submit three examples of a cartoon, editorial cartoon, or comic strip that represent the creator's best work during this period. 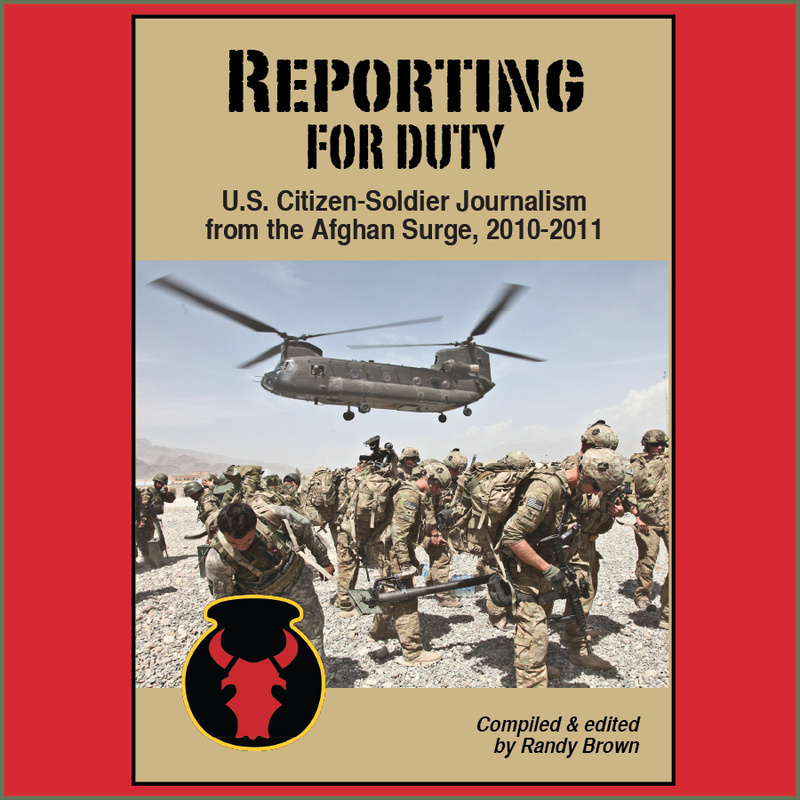 Best Short-Form Humorous Writing on a Military Theme: Submit humorous work of 750 words or less. Essays, blog posts, short fictions, poetry, and war stories are acceptable.